Welcome to The Worthington, the most popular and largest gay-owned clothing optional resort in The US. We are proud to call Fort Lauderdale Beach our home. 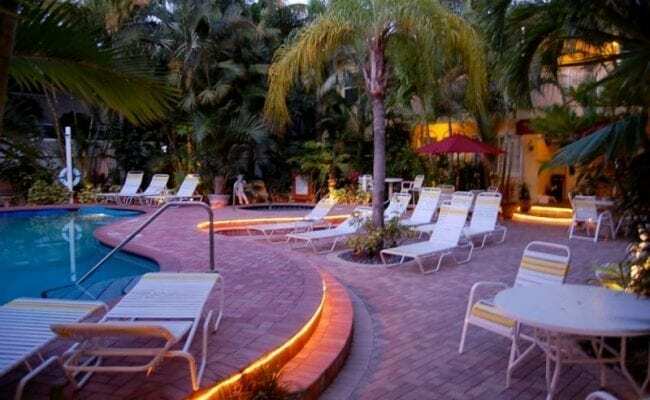 Since 2000 The Worthington has been providing quality gay accommodations to travelers from around the globe, making it the longest running gay men’s resort in Fort Lauderdale with the same management and owner. 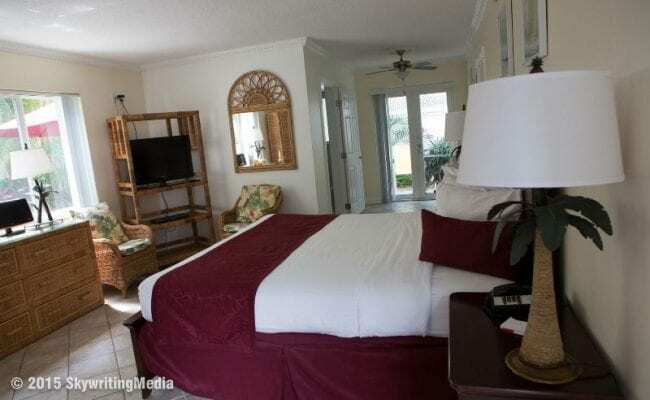 In 2005 we purchased The Alcazar resort next door, and in November of 2012 we purchased The Villa Venice Resort, We have merged all 3 resorts together. And they are connected through beautiful garden walkways allowing the guests to experience pleasure of 3 courtyards. 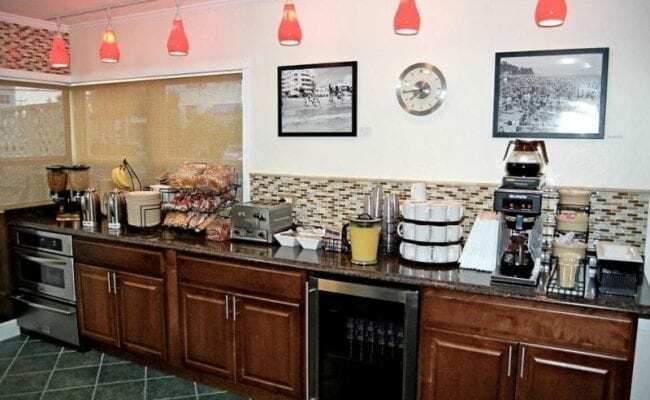 We have a total of 63 rooms, 3 clothing optional pools and 2 large hot tubs. Our exclusively gay clientele draws a nice mix of ages, couples and singles. You will find our resort warm, welcoming and fun. Our manicured tropical palm trees and exotic foliage make for the perfect setting to enjoy your poolside continental breakfast. Relax as warm tropical breezes gently surround you while taking a morning swim in one of our three sparkling heated pools or sit back and enjoy the large soothing hot tubs. The Worthington rooms have been recently renovated and are nicely decorated. Sleep in comfort with crisp white linens with duvet comforters. We supply high quality bath amenities and our housekeeping team is at hand 7 days a week. 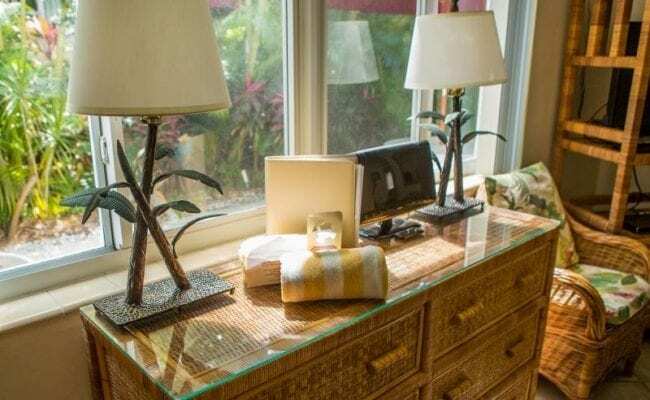 Throughout the years we have been the proud recipients of many awards such as, Out & About 4 Palm rating, Superior Small lodging White Glove award for 100% score for Housekeeping, Pink Choice Award, Trip Advisor Awards.